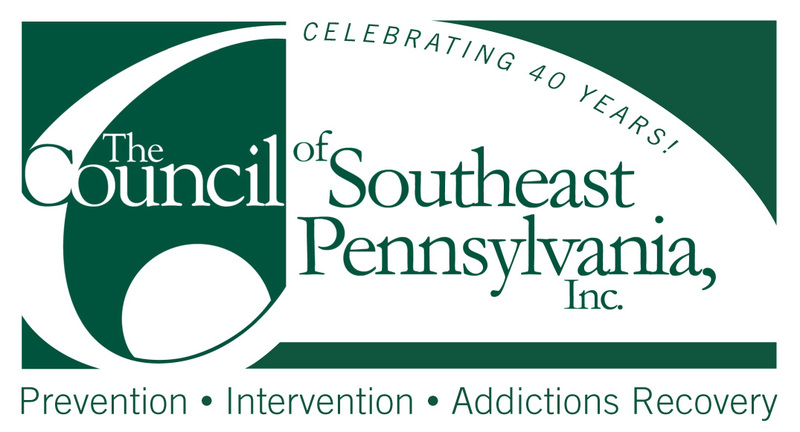 People Advocating Recovery is a statewide group of concerned individuals working to eliminate barriers to recovery from addiction. 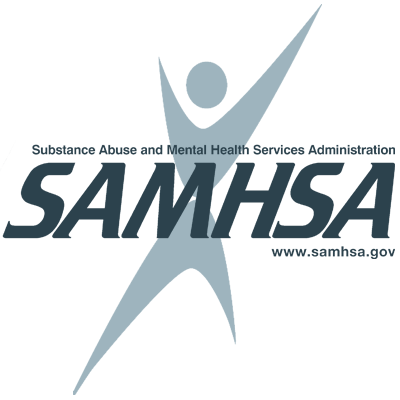 PAR – People Advocating Recovery is a statewide grassroots recovery advocacy organization. 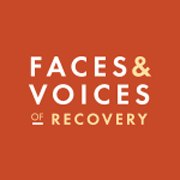 It brings together and mobilizes thousands of individuals and organizations from across Kentucky to advocate for policies and attitudes that will make recovery a reality for even more Americans. 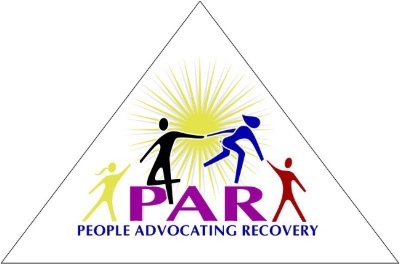 PAR gives a voice to those in recovery, along with family, friends, and allied organizations in order to reduce stigma and discrimination against people with the disease of addiction. 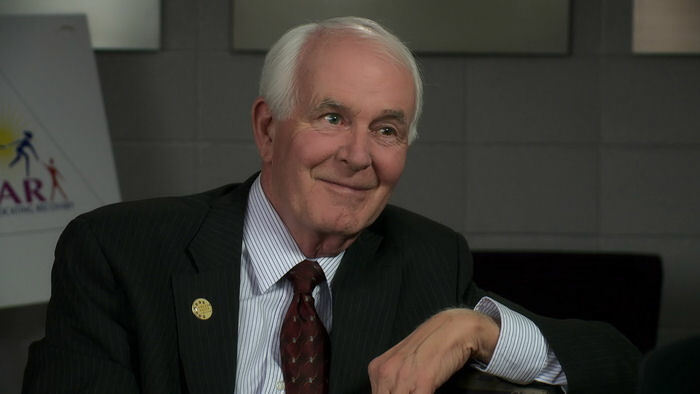 In January of 2011 we created the PAR Advocacy Training Center (PAR-ATC). The ATC will serve those who are in recovery, their families and friends as well as employers, agencies, law enforcement and others who support recovery. 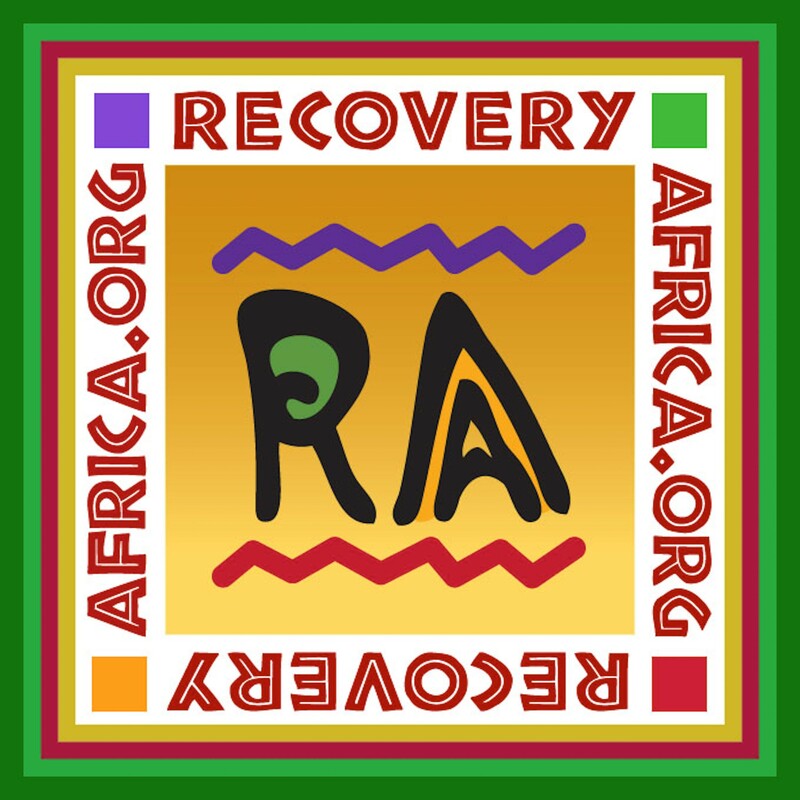 The goal is to provide information about recovery, its principles, and advocacy issues to as many people as possible. PAR is: • Working with the state of Kentucky to establish criteria for substance abuse peer support services and recovering coaching • Offering monthly training opportunities in various locations across Kentucky • Working with PAR chapters and other groups • Offering technical assistance to mental health centers and other agencies • Conducting trainings on speaking with the press and working with the media • Working to support the Recovery Kentucky network, Regional Prevention Centers, etc. 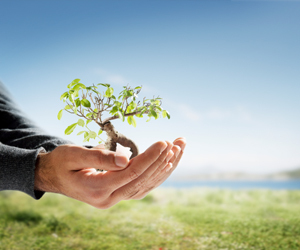 By connecting these various groups, PAR will effectively create a larger recovery community that includes the network of providers, agencies, individuals and others. Trainers are being recruited from among these organizations, as well as from the Kentucky School Leadership Academy and universities.